Organic semiconductors such as polymers and small molecules have been extensively studied for solar cell applications due to their fascinating properties such as the possibility of cheap, large-scale roll-to-roll fabrication, a variety of colors and ultrathin, flexible and lightweight devices. However, inorganic devices are still the only mass-produced technology because of rapidly falling prices, good efficiencies and long lifetimes. For instance, silicon solar cells have reached efficiencies close to the fundamental limit for single-junction solar cells of 34%, called the Shockley-Queisser limit. This limit arises because low-energy photons are not absorbed and only part of the energy from high-energy photons can be used. Multijunction solar cells with different bandgaps can be used to overcome this limitation, however, their complicated and expensive fabrication procedures restricts their deployment to niche applications where cost is not an issue. Figure left: The solar spectrum as it hits the earth’s surface. It comprises a wide distribution of colors. 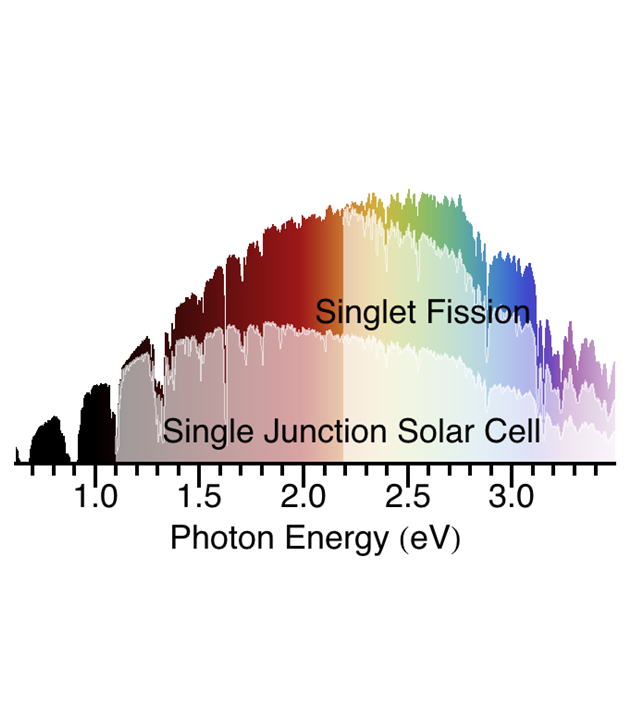 The shaded areas illustrate the amount of energy absorbed by a single junction solar cell of 1.1 eV bandgap (silicon) and the additional energy that could be harvested using a singlet fission sensitizer with a bandgap of 2.2 eV. In the Hybrid Solar Cell Group we aim at utilizing some of the unique properties of the organic semiconductors to overcome the limitations of single-junction inorganic solar cells. 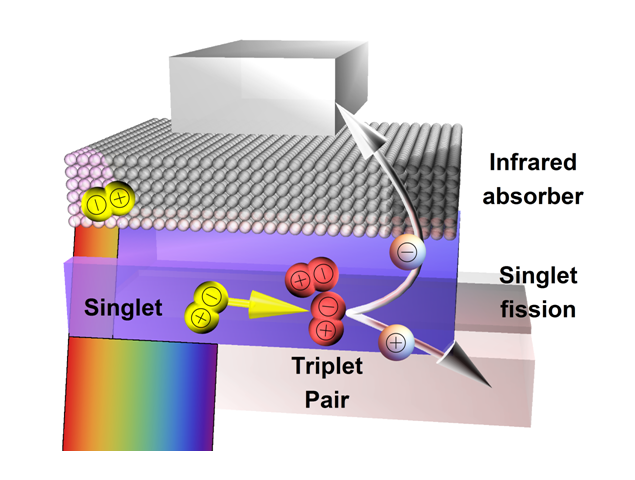 Singlet fission is a process by which a high-energy singlet exciton, resultant from the absorption of a high-energy photon, is converted into two triplet excitons, each carrying about half the energy. Coupling such an organic semiconductor to an inorganic semiconductor of low bandgap allows fabricating a two-bandgap solar cell in a single junction. In principle, these solar cells have an efficiency limit of 45%, which is about a quarter more than conventional solar cells. Our expertise spans from synthesizing the materials, characterizing thin films made thereof, and fabricating solar cells. Figure right: Singlet fission sensitized solar cell utilizing pentacene as the singlet fission sensitizer and PbSe nanocrystals as the low-bandgap material. See overview and singlet fission publications. Perovskite solar cells have caused a huge surge of interest recently due to the fast growing efficiency, now approaching those of crystalline silicon. Stunningly, these materials are made of cheap and abundant ingredients, and are solution processable. Despite the rapid progress in solar cell efficiency, many of the more fundamental properties are not well understood. To make further progress in materials design, in particular to reduce toxicity and increase lifetime, we need to fully understand these materials. In the Hybrid Solar Cell Group we work towards a better understanding of the working principles of hybrid perovskite semiconductors, using a combination of spectroscopic methods and device design. Quantum dots are semiconductor particles of only a few nanometer, so small that the excited state is quantum confined. That means that the bandgap and color of the emitted light can be tuned by changing the size of the particles. In the Hybrid Solar Cell Group we use the quantum dots as an infrared absorber for solar cells. 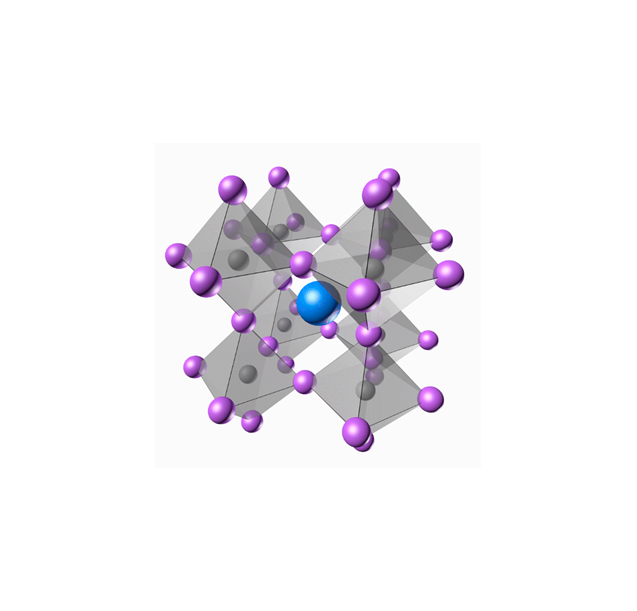 This requires a deep understanding of the physical properties, and experimental control of the quantum dot surface. 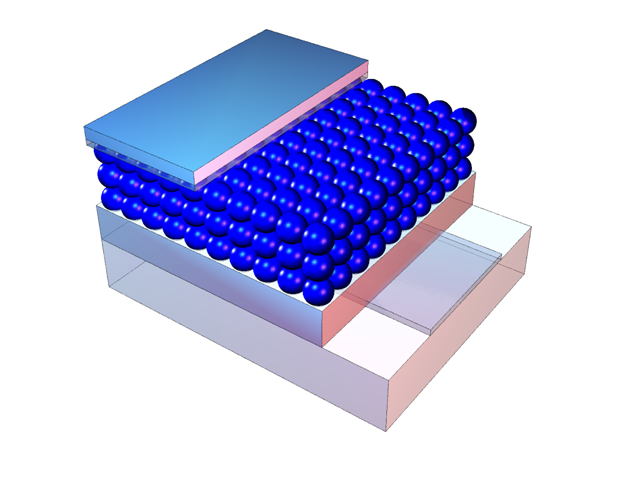 Figure left: Schematic of a quantum dot solar cell, where the quantum dot layers are sandwiched between a transparent contact and a metal top contact.